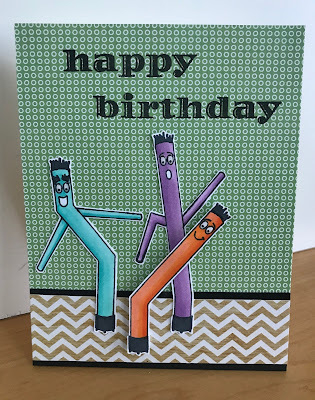 I want to share a simple, quick and fun birthday card that I made for my husband. 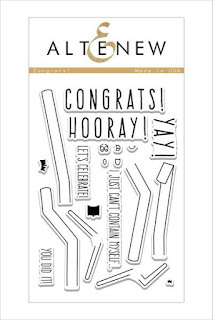 I always love these air dancers or tall blow-up men and so I decided to try this stamp set out. I pulled some papers from my stash and colored a couple of these guys up with Copic Markers. 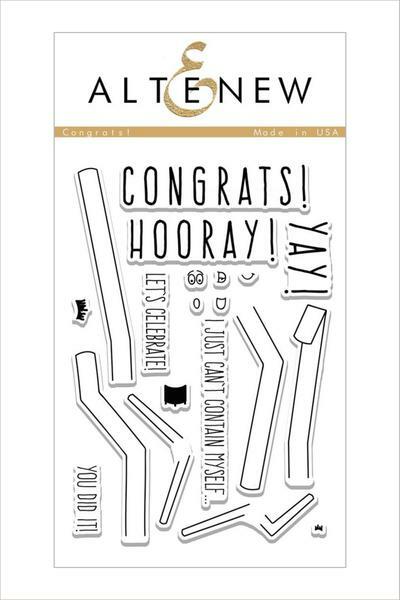 Using the Altenew Birthday Builder set for my sentiment that basically finished the card. Now if I could just figure out a good way to make these guys move, that would be the best.